We at NDA First Aid Training Ltd are always looking for great members of staff to join our team. In order to do so you must have both qualifications below. WHY JOIN THE NDA TEAM? Flexible working hours – You will be self employed so can choose the hours/courses that suit you. 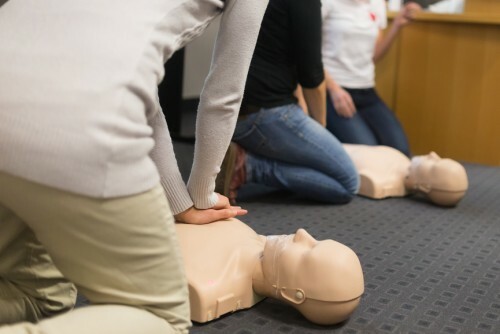 Make a difference – We feel First Aid is a vital life skill. Teaching others is so rewarding. 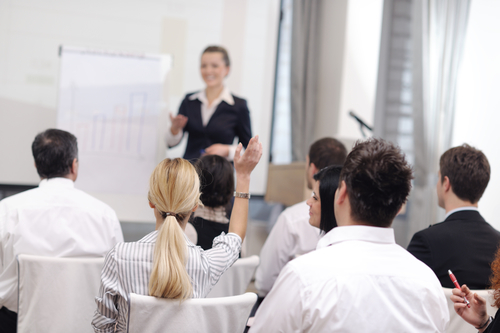 CPD – We encourage our trainers to attend CPD days and additional courses in order to progress in their chosen career. Maybe you would like to teach Health and Safety or Water Safety? We work with other training providers to give you this option.